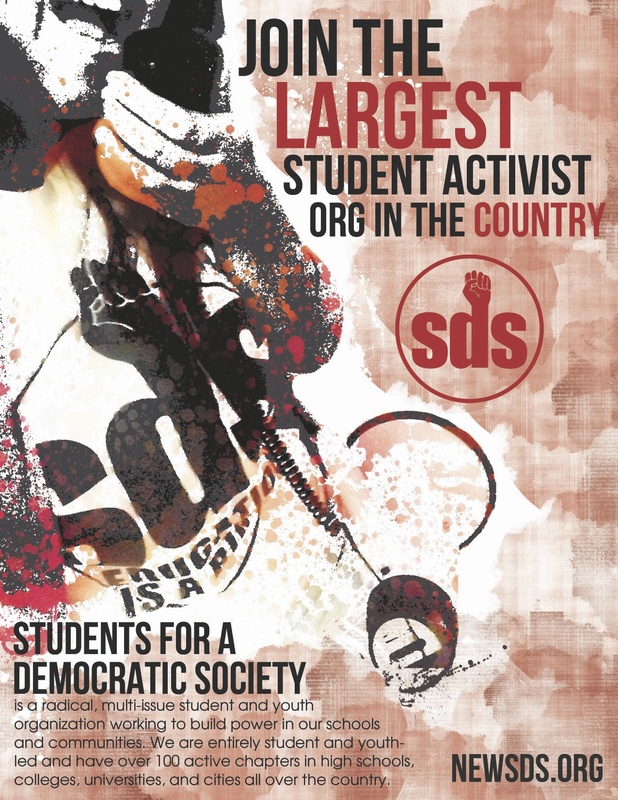 Students for a Democratic Society at the University of Minnesota is organizing a protest on Thursday, April 17th against former National Security Advisor and former Secretary of State Condoleezza Rice. Dr. Rice will be delivering a lecture on campus at the University of Minnesota sponsored by the Humphrey School of Public Affairs. By providing Condoleezza Rice a forum, the U is endorsing her support and approval of unilateral preemptive war, and the global degradation of human rights. Condoleezza’s presence WILL NOT go unchallenged.